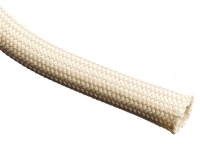 (Previously known as Techon PFA) Flexo PFA expandable braided sleeving is ideal in applications where flame, chemical and very high temperature resistance are significant considerations. 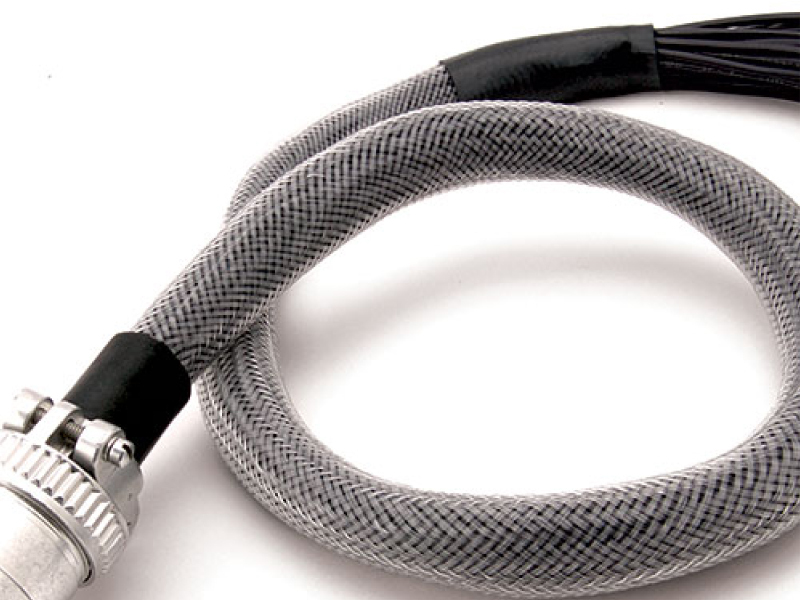 Flexo PFA sleeving meets current aviation/aerospace specifications. 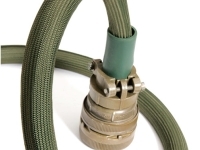 The high temperature properties of Flexo PFA expandable braided sleeving make it the ideal choice for aerospace, military and high-tech applications where thermal stability and low outgassing are critical. 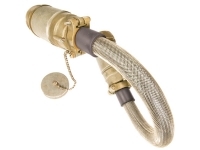 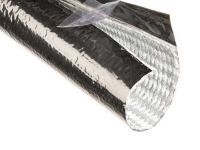 Flexo PFA expandable braided sleeving is suitable for plenum applications.